​Welcome to First Founders LLC. We are your one stop source for all of your personal and commercial insurance essentials. We are an Independent Insurance Agency, which means we find the best products and rates available. Our main office is located in the historical community of Coldspring. There you can stop in and meet our exceptional Branch Manager, Jennifer McGaugh Chaney. 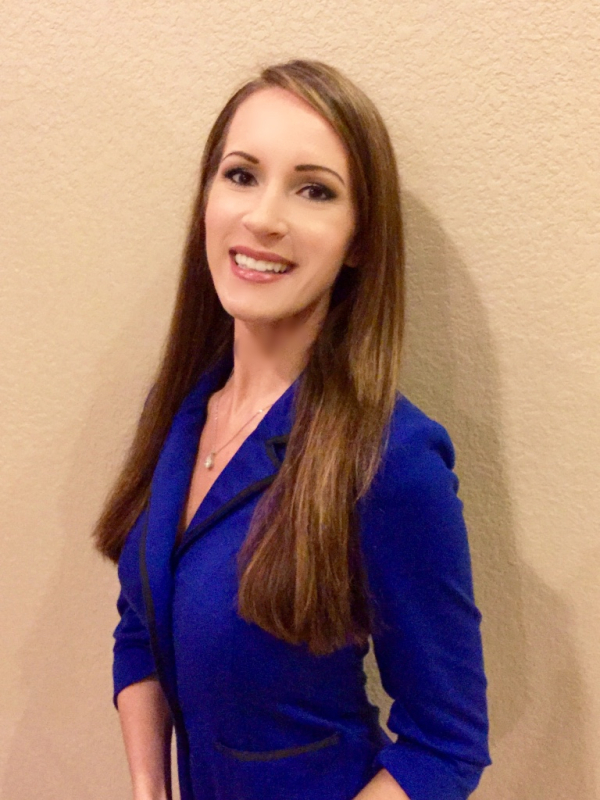 She has over 14years of experience in the insurance industry and serves our customers throughout the state of Texas. In the Harris County area we have two experienced Commercial lines agents. Shannon Veeder can help you with all of your Property, Liability and Workers Comp needs, while Cesar Rucoba excels on the Commercial Auto side! 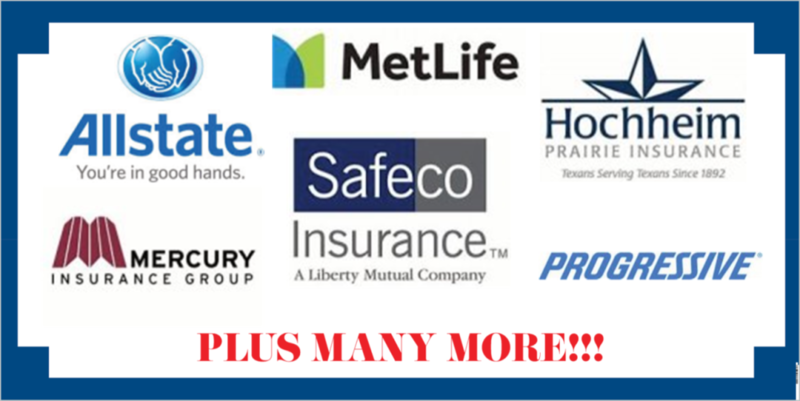 Auto, Homeowners, Motorcycle, Boat, Watercraft, Farm & Ranch, Tractor, RV, Classic Car, Commercial Trucks, Welders, Renters, ATVs, Umbrella, General Liability, Business, Life, etc. We are so proud to offer several carriers that are "A" & "A+" Rated with AM Best! An Independent Agent can obtain insurance quotes from a variety of insurance companies to give their clients the best coverage and cost available. In the event an insurance company was to cancel or refuse to renew a policy, the Independent Agent can look for the exact same coverage with another carrier without the client having to find another agent. A Captive Agent is a person who represents only one insurance company and is restricted by agreement from submitting business to any other company unless it is first rejected by the agent's captive company. Therefore, they are restricted.